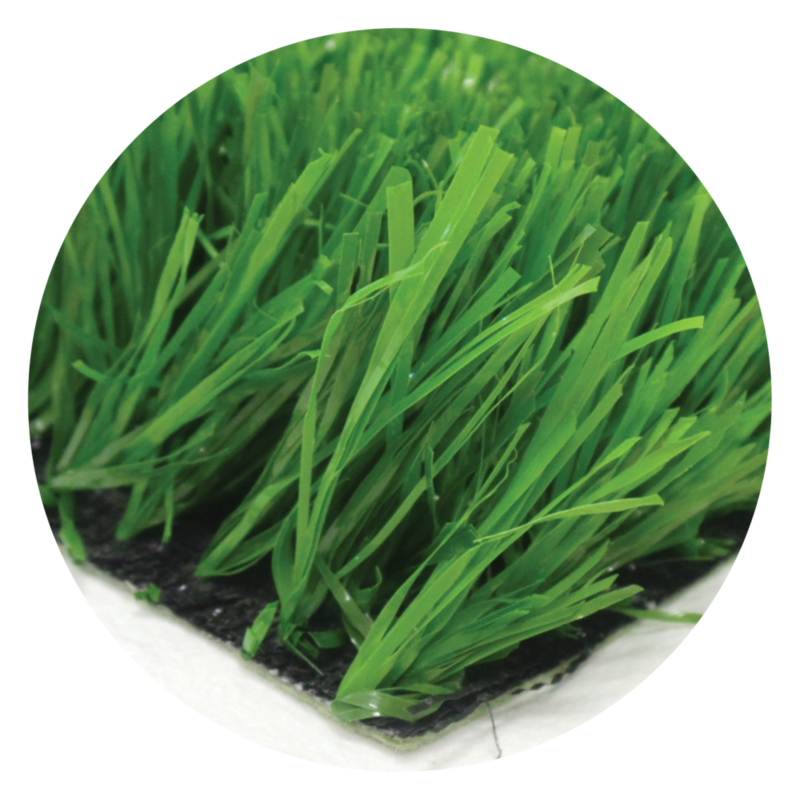 Rymar Sport is dedicated to bringing the worlds top products to the synthetic turf market. 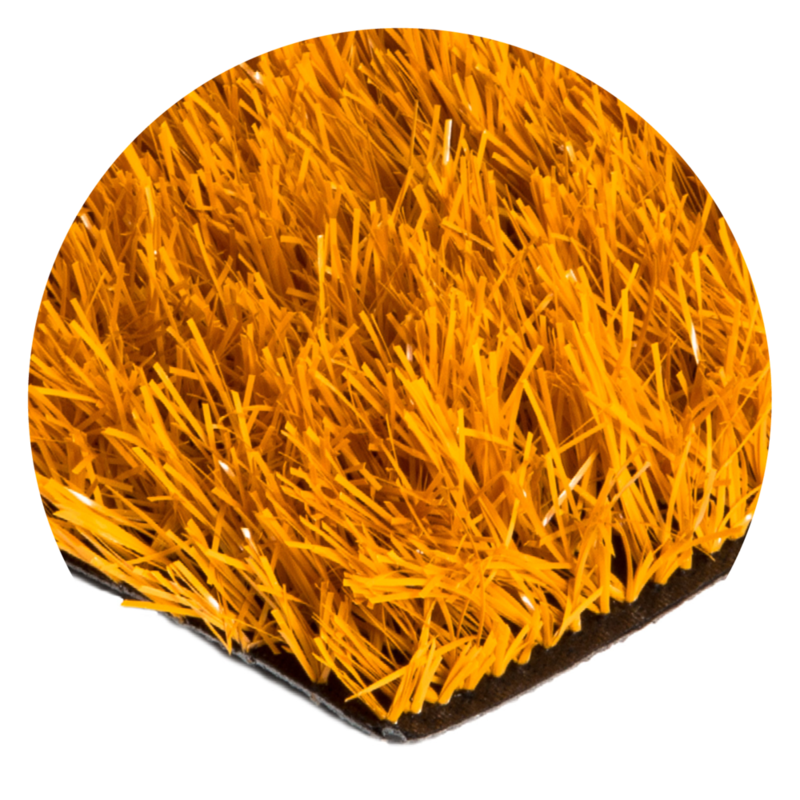 Our 3D S shaped Durablade Sport turf is a class above the rest. 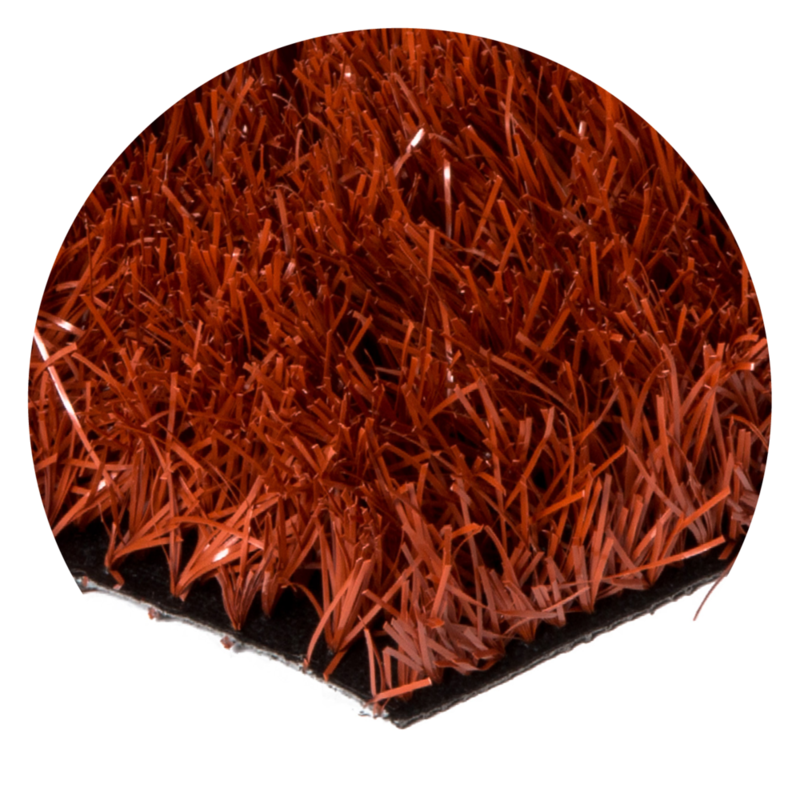 This S shaped yarn gives great durability and rebound for consistent play in our North American climate. Rymar tailors the turf to the application and its everyday use. We treat every installation like a fine suite of armour that is ready for battle on the pitch. 1″ to 2.5" height for optimum performance.